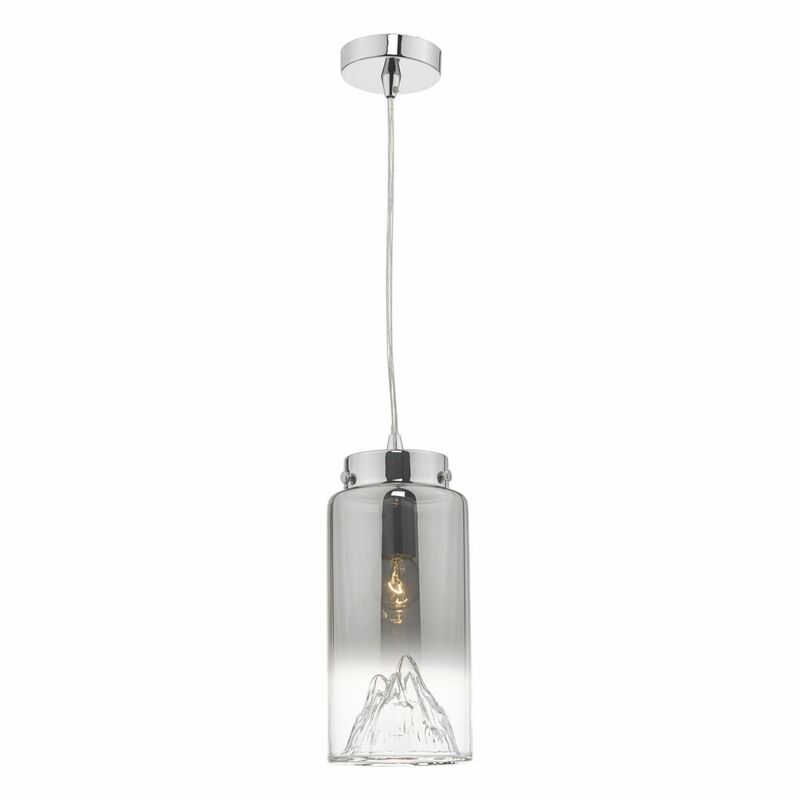 The bxvah0110-17 is a pendant finished in smoked ombre glass. 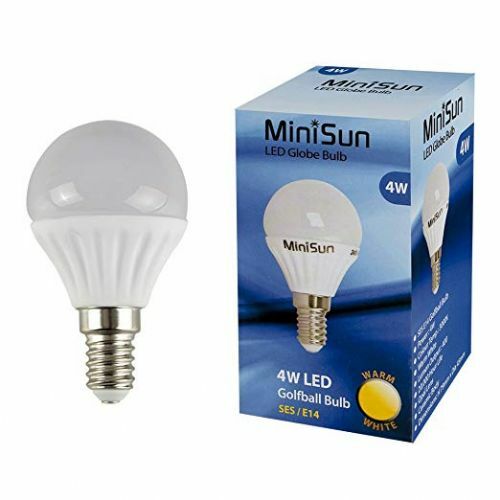 Its dimensions are as follows, Minimum height = 35cm, Maximum height = 130cm, Diameter = 12cm. 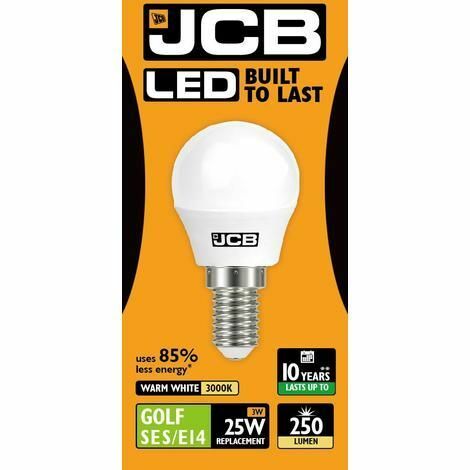 The product itself is controlled by a wall switch (not included) & requires 1 x Golfball, 40w, SES lightbulb. The BXVAH0110-17 is F-rated, meaning it can be installed on flammable surfaces. 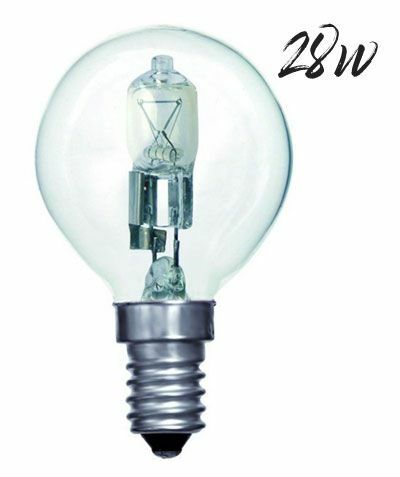 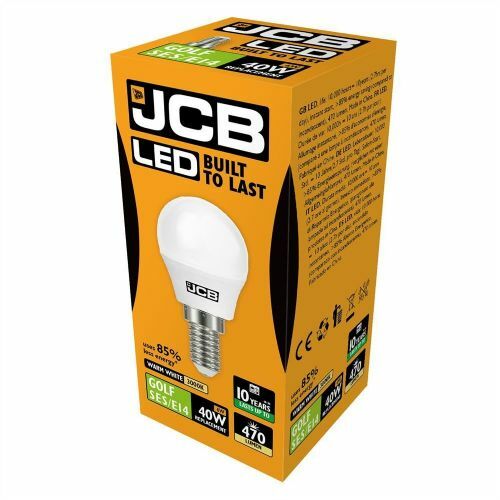 It is a class 2 double insulated product, which means it doesn't require an earth connection & has an IP-rating of IP20.